• Our mission is to encourage and support individuals of all ages and abilities. • lessons that remain with participants forever! 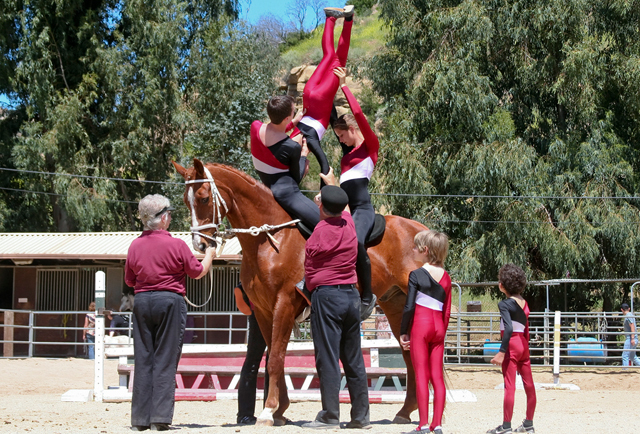 Have you ever considered becoming an Equestrian Vaulter? We've got some great Upcoming Events where you can see first hand what it might be like. Check out our schedule. We hope to see you there! 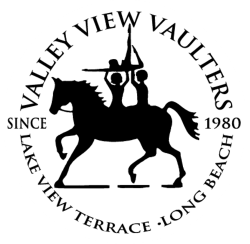 Would you like to see Valley View Vaulters in action? We have a number of videos for you to learn just a bit more about us! Please consider setting up a monthly tax deductible donation to Valley View Vaulters. 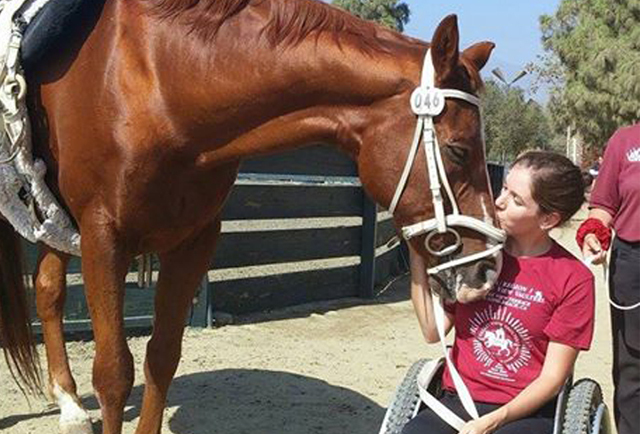 A donation of just $15 a month will go a long way to support our program, vaulters, and horses.